OURS COMPANY BASE JOHOR BAHRU. We Provide Towing , Breakdown and Auto Assists Services. about anything that can be towed (24 Hours). - Changing Flat Tyre, Jump Start, Fuel Empty and etc. Main Business : Towing, Breakdown & Transportation Services. We Provide safe vehicle handling with Wheel-lift Trucks, Flatbed and Rollback . Call Us, We will assist you, at our best., Thanks for VISIT US. - Depend on: location from/to and vehicle. 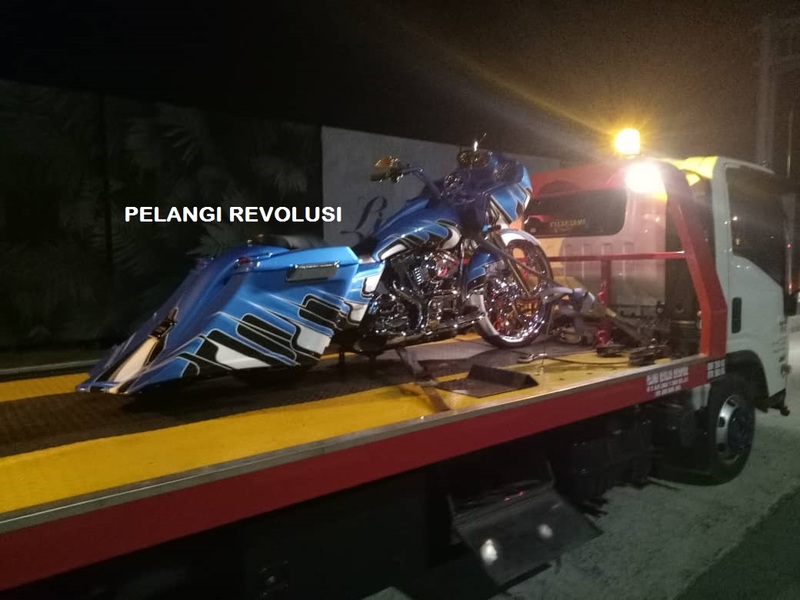 "Your Satisfaction Is Our Goals"
Pelangi Revolusi Enterprise : pelangirevolusi@yahoo.com. Awesome Inc. theme. Powered by Blogger.